Posted in Uncategorized at May 7th, 2018. 1 Comment. 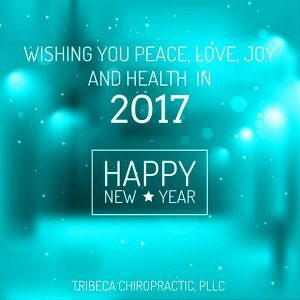 Wishing you all love, peace, joy and health for the coming year! So that is my New Year’s resolution….wake up, remember to be present! There are so many ways to not be present! There is only one way to be present! Posted in Uncategorized at January 14th, 2018. No Comments. Posted in Uncategorized at May 29th, 2017. No Comments. Posted in Uncategorized at May 6th, 2017. No Comments. Posted in Uncategorized at January 25th, 2017. No Comments. It is that time of year again to start the Purification Program. Toxins come not only from the environment, the air we breathe and the food we eat, they also come from the things we put on our body. The Standard Process program is so easy to do. Many many people do it annually and bi-annually. Teach your body a new way to eat! Posted in Uncategorized at April 20th, 2016. 1 Comment. Posted in Uncategorized at November 24th, 2015. No Comments.